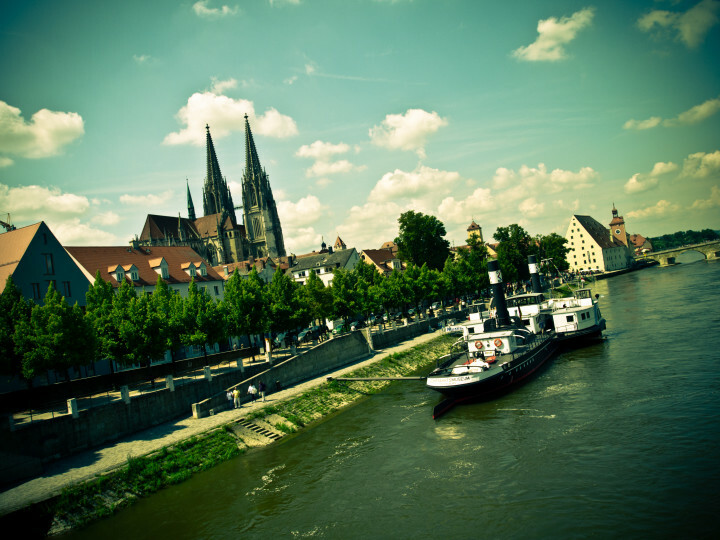 A galley tour on the Danube, a German Bratwurst in the world's oldest takeaway, discovering a UNESCO world heritage city - this and lots more are on the agenda at Regensburg! 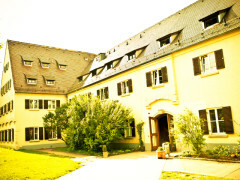 Regensburg Cultural Hostel will bring the Romans back to life and take you back to the middle ages. 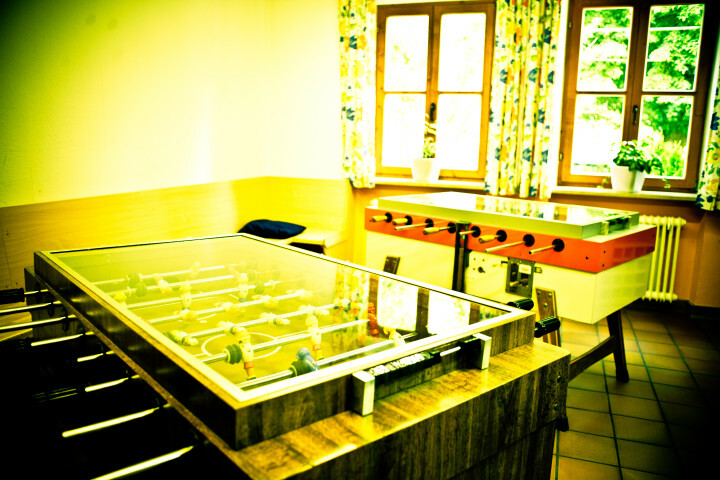 Regensburg Youth Hostel has lots to offer, and there is plenty more to do round about the city. Stroll over the Stone Bridge, straight into the heart of history. This is where history comes to life and turns into an exciting adventure. Families are sure to feel at home in Regensburg, and there is one thing they can be certain of: Regensburg spells variety, and offers holiday highlights for every taste. 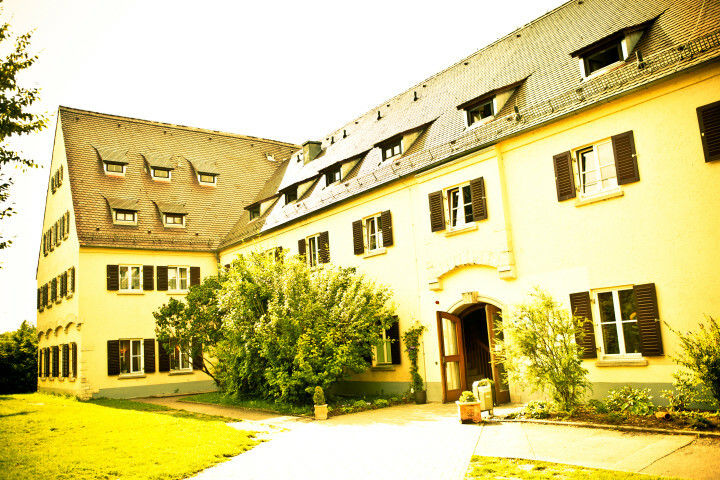 Whether you enjoy walking through the narrow alleys, fancy a bit of shopping, want to sit in a café, travel through time in the historic museum, marvel at the famous personalities in the Walhalla hall of fame or catch a glimpse of what goes on behind the scenes in Regensburg during a tour of the city. 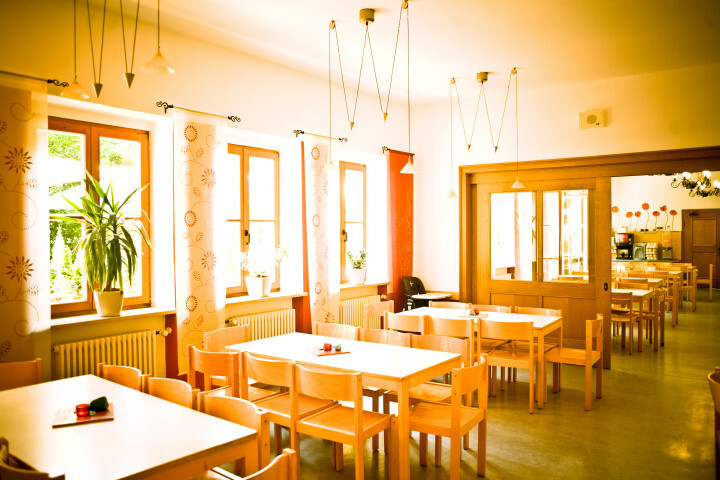 Then take a break in one of the countless pubs, bars and cafés that Regensburg is so famous for! 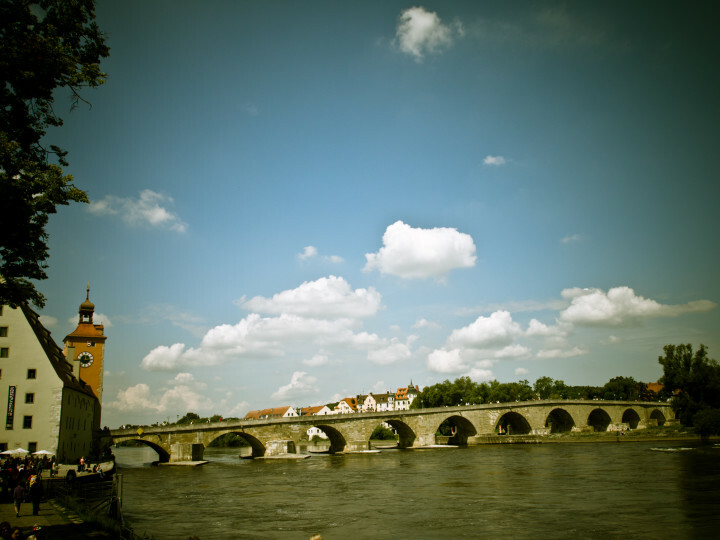 I enjoyed my stay at Regensburg. It would be more convenient if the Wifi signal strength was higher so it was available in the restaurant as well as reception. Helpful staff who spoke my language.Good location next to the river with a short walk into town. Eine perfekte Art, preisgünstig optimal zu übernachten. Einfach Klasse das Ganze. 위치는 중앙역에서 20분거리지만 위치가 관광지라서 괜찬습니다. 방도 넓었고 조식도 마음에 들었습니다.